Being a parent is hard work – and being a parent who raises godly kids is even harder. We pray for our kids, we teach them to pray for themselves and others, we read the Bible with them from a young age, and we teach them to read the Bible on their own. 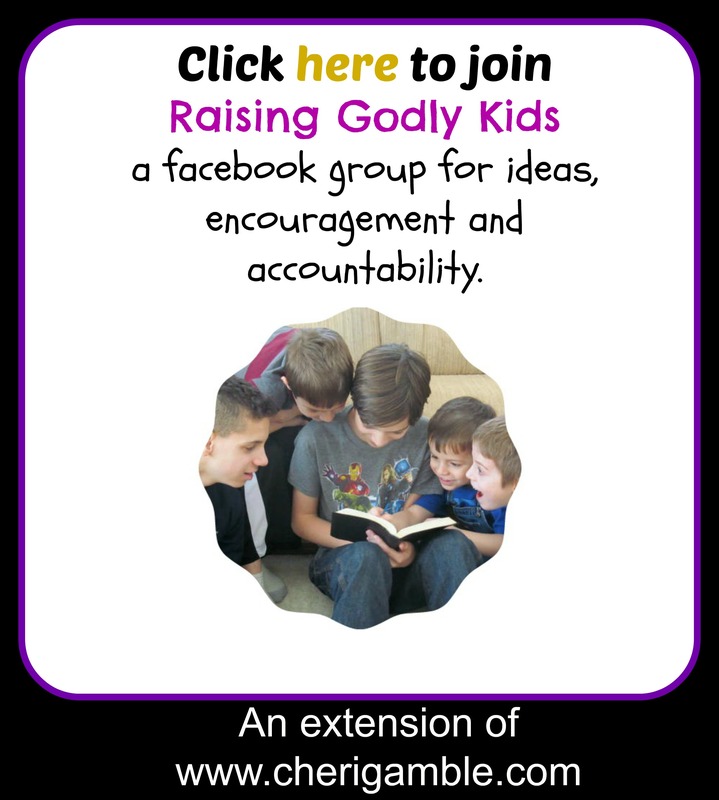 And, while all of this is extremely valuable, we will struggle to raise godly kids if our own interactions with them are not led by God’s spirit. Pitchin’ a Fit by Israel and Brook Wayne is a book that tackles this issue head on. Filled with practical insights and helpful suggestions, this book is a must-read for all parents who struggle in their interactions with their children. Israel and Brook’s easy to read, non-judgmental style provides the encouragement and motivation needed to begin the process of changing old habits and interacting in a more loving, calm manner within the parent-child relationship. And, when this happens, true discipleship can begin. I was privileged to receive a free copy of this book from cross focused reviews in exchange for an honest review, and I am so glad that I read it! There was so much valuable content that I sometimes went crazy with my highlighter! Uh, yeah. Every day. I thought of this just today as I discovered that the backpack my 8 year old was packing as a “survival kit” included the remaining apples from our refrigerator along with several sandwich bags he had stuffed with cereal. I could have yelled at my son, but the chapter on “yelling moms, hollering dads” was fresh in my mind, so, instead, I tried to look at it as an opportunity to learn self control! I LOVE, LOVE, LOVE this quote! Our number one ministry is to our children and, because of that, we need to make sure that we are physically and emotionally available to them. Anger and stress makes this difficult, if not impossible. I don’t know about you, but I don’t want to lose my children’s hearts! We will fail. We all fail at some point. But when we fail, we need to get back to Jesus, let Him pick us up and draw us close, and then keep right on going. Raising godly kids is hard work, but God gives us His strength each day and He will help us overcome the issues that keep us from being the kind of parent we were made to be. Pitchin a Fit by Israel and Brook Wayne is one book that God can use to help us in this area. Why don’t you get yourself a copy of the book (find one here), and join us? You can also listen to an interview with Israel and Brook here. Until next time . . . .